She claimed that the accused's brother went to her village and took her mother's thumb impression on the sale deed, but never paid the promised amount. 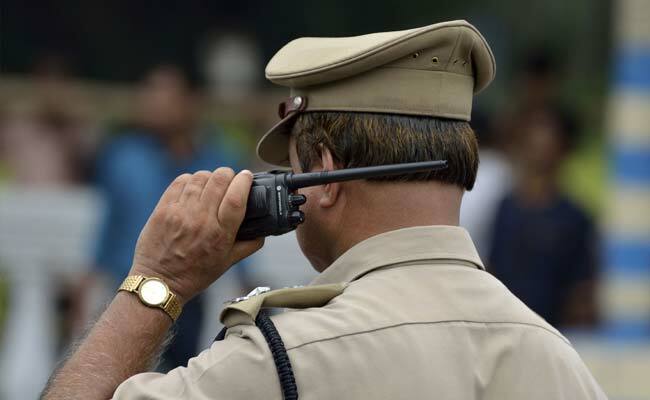 New Delhi: A woman, who was working as a domestic help at the residence of a politician in New Delhi, has alleged that she was raped by a male staff there two years back, the police said on Sunday. The woman, a resident of Telangana, alleged that the accused, who was then working at the residence of the political leader, had assured her of help when she was looking to sell her ancestral property, they said. She claimed that the accused's brother went to her village and took her mother's thumb impression on the sale deed, but never paid the promised amount, the police said. When she asked for the money, he allegedly sexually assaulted her four times in September 2015, they added. Two years after the incident, the woman filed a complaint and a case has been registered, the police said, adding that her allegations are being probed.